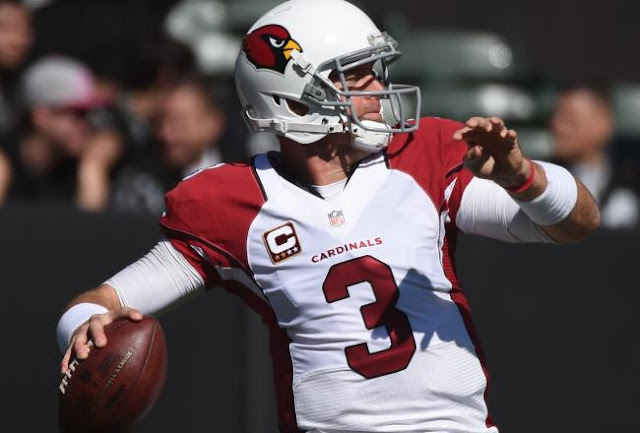 Fantasy Football 2015: Is Cardinals' Carson Palmer Undervalued?  Carson Palmer faces the Saints in Week 1 and costs $7,700 on FanDuel. Is the Cardinals QB undervalued?